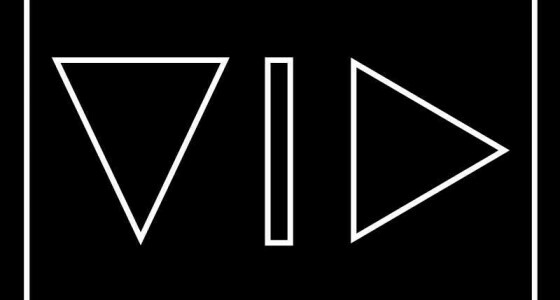 Vidsy crowd-sources the production of micro video content for brands; enabling them to develop a direct connection with a millennial audience and drive engagement online. Video is the new online language of Millennials; they are now watching and engaging with video more than any other form of digital content. We enable brands to speak this digital language and communicate effectively with their target audience. Our platform enables brands to crowd-source the production of micro video content by hosting challenges in which millennials from all over the UK can undertake. Millennials are able to accept a challenge, develop an idea and produce video content with nothing more than their smartphone and creativity. We target brands looking to engage and connect with a millennial audience; in particular FMCG, Retail & Tech Brands. We help these brands to quickly implant themselves into trending events online and/or create their own online trending events utilising micro video content.